Ultimate Gateway of Your Marketing and Transactional Email! Highly Optimized and Feature Rich Platform! You don’t have to worry at all if you have no idea where to start from and how to use it. We have designed a very friendly and easy to use platform for the end users. 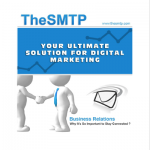 If you know how to send email from your personal mailbox then you can also send your marketing newsletters from theSMTP as well. What is theSMTP trying to do? 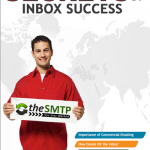 theSMTP makes it possible for small to medium enterprises to send free transactional emails to their subscribers. We don’t charge at all on what you send below threshold limits. 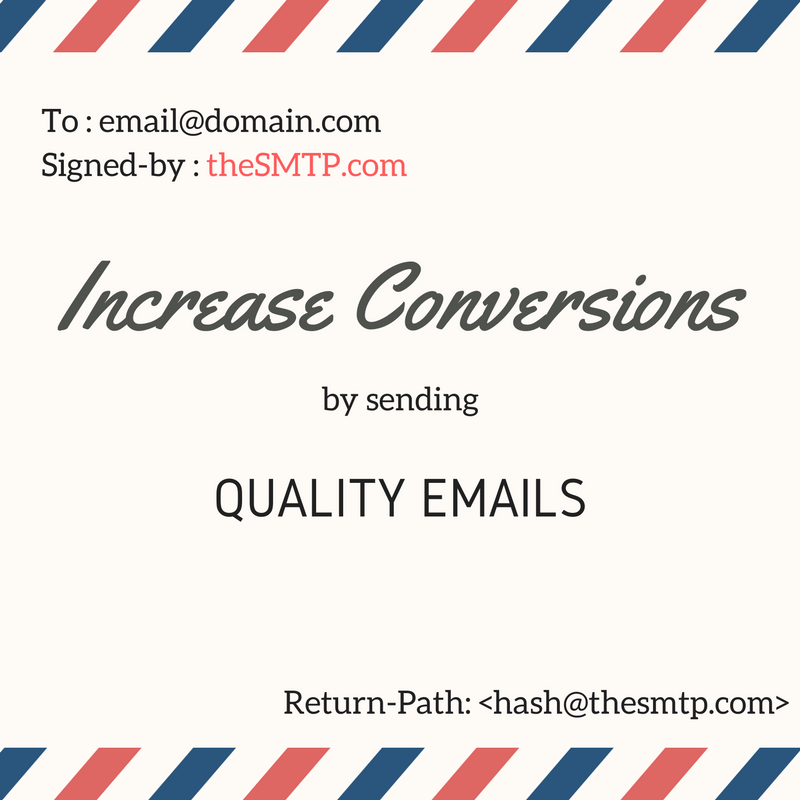 Since 2012, theSMTP is serving thousands of clients by providing them qualitative email service and best deliverability with significantly high open rate. Our 24/7/365 dedicated team is all the time looking forward to help the customers achieve their goals. 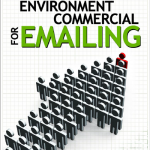 To spread the importance of quality email and help people send it free using theSMTP. There are several logical reasons to use theSMTP over any other gateway. Click here to see why. Download our eBooks for free!